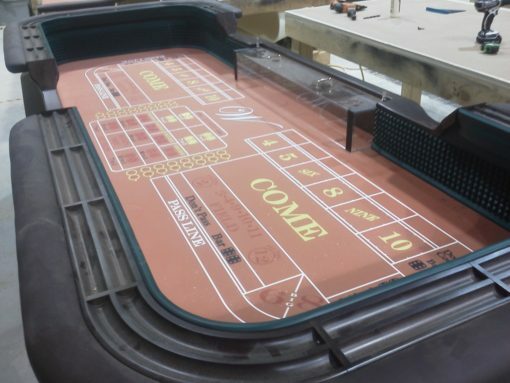 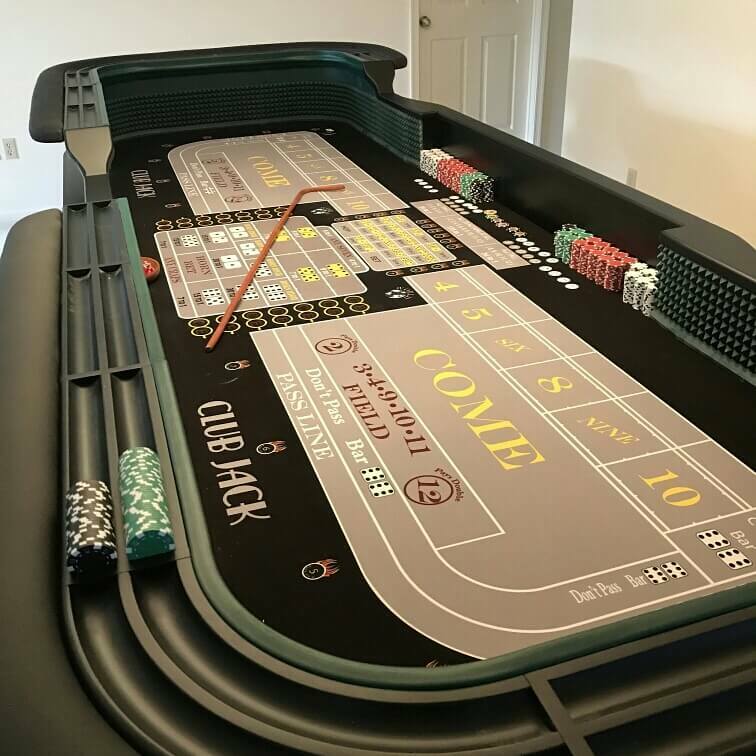 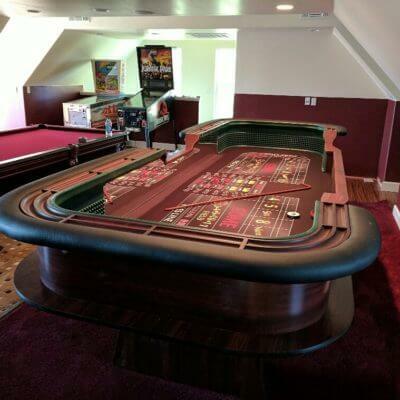 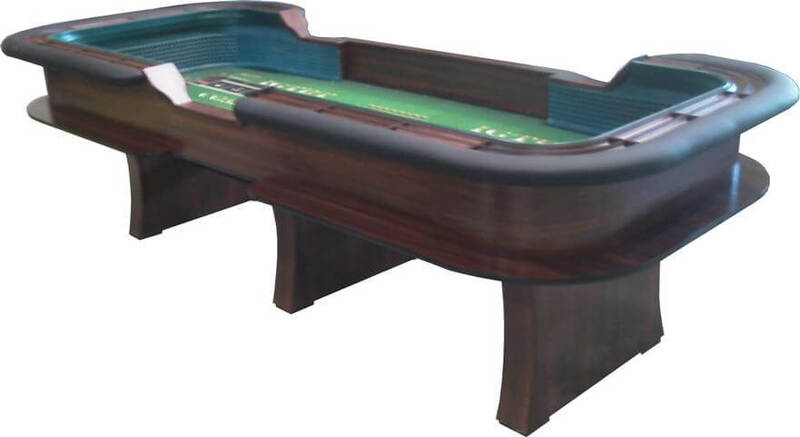 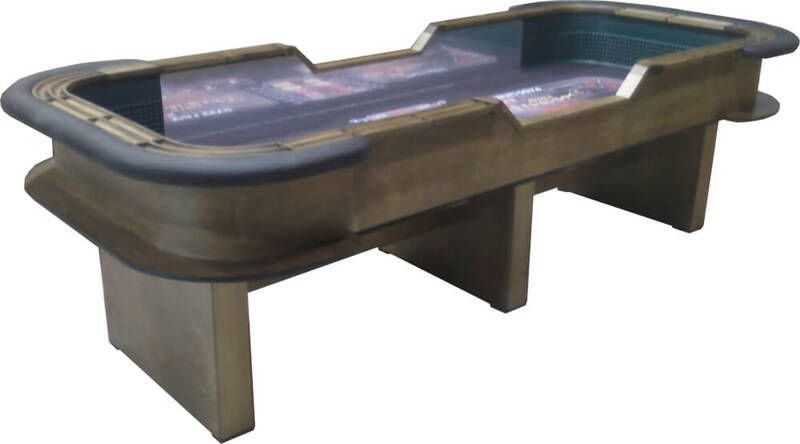 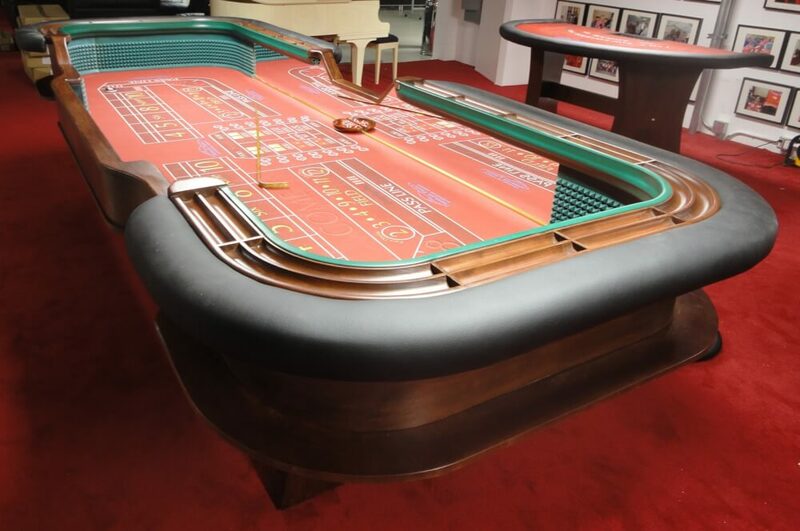 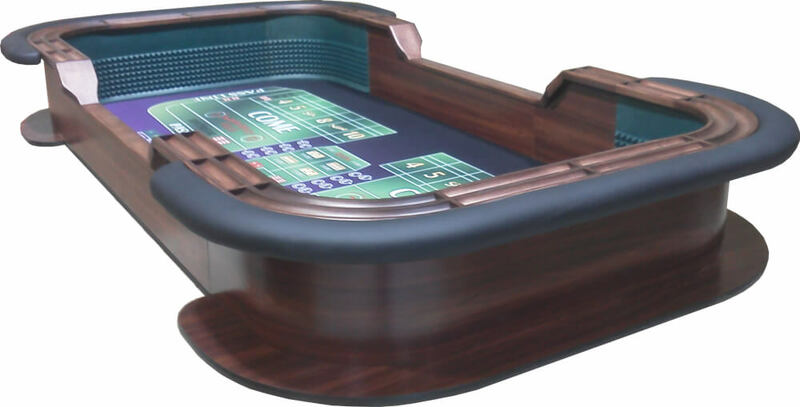 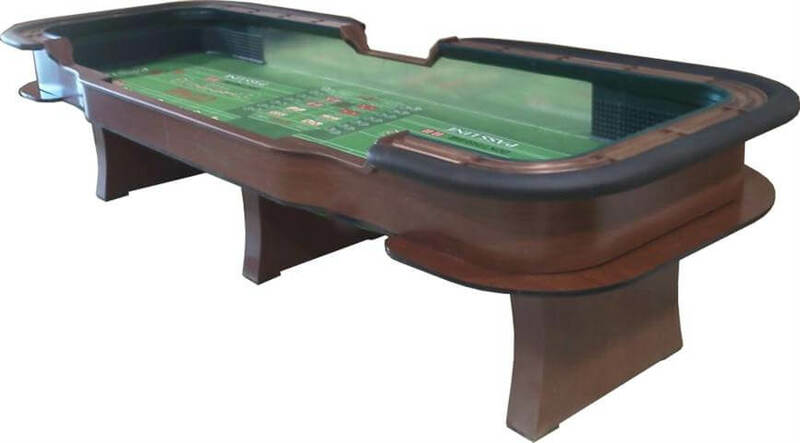 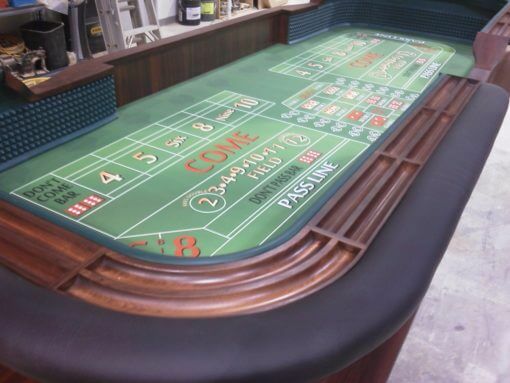 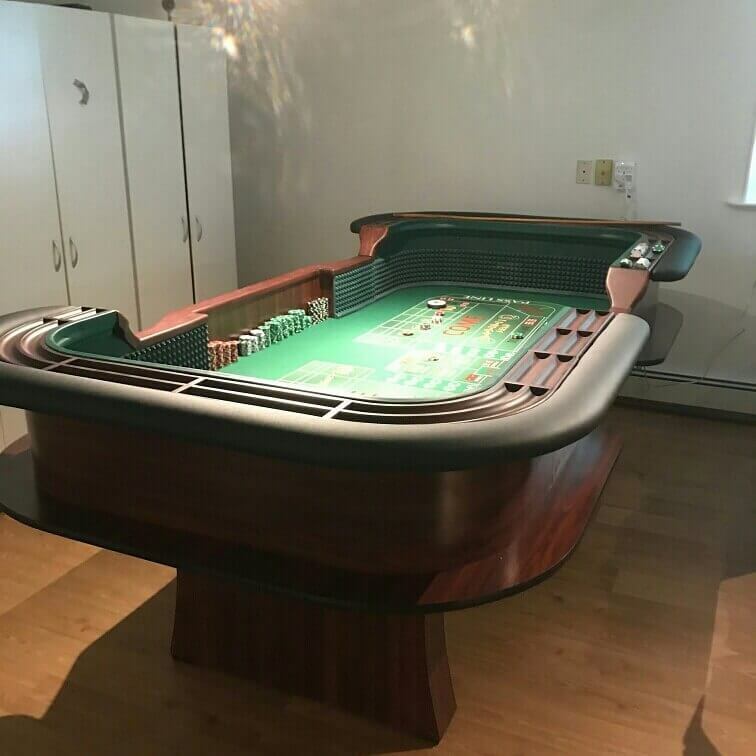 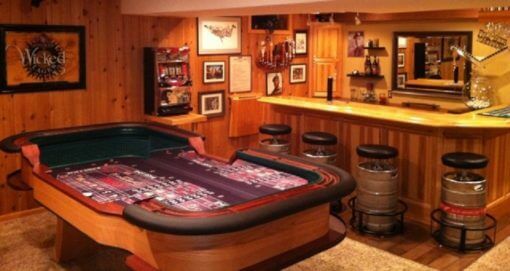 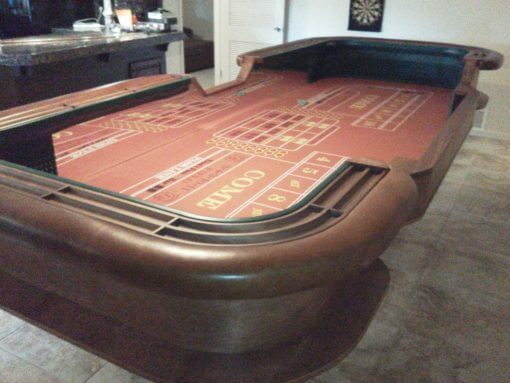 American Table Games has for nearly two decades manufactured a line up of various craps table for any gaming fun occasion. 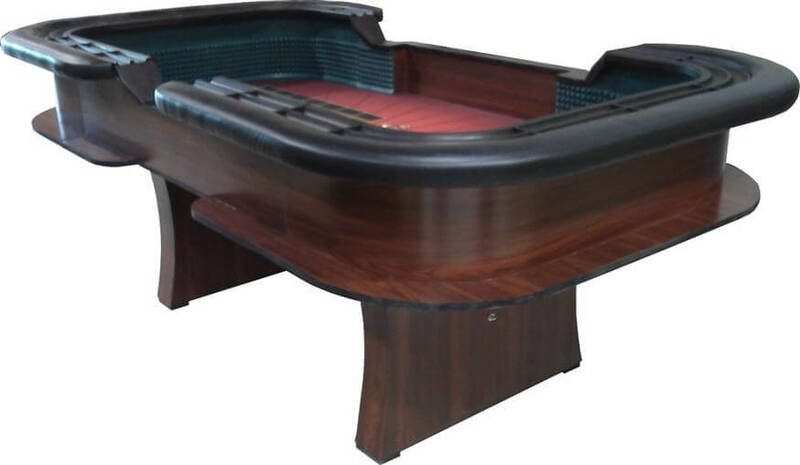 In that time we have spoken to thousands of customers and accommodated countless customizations for our customers. 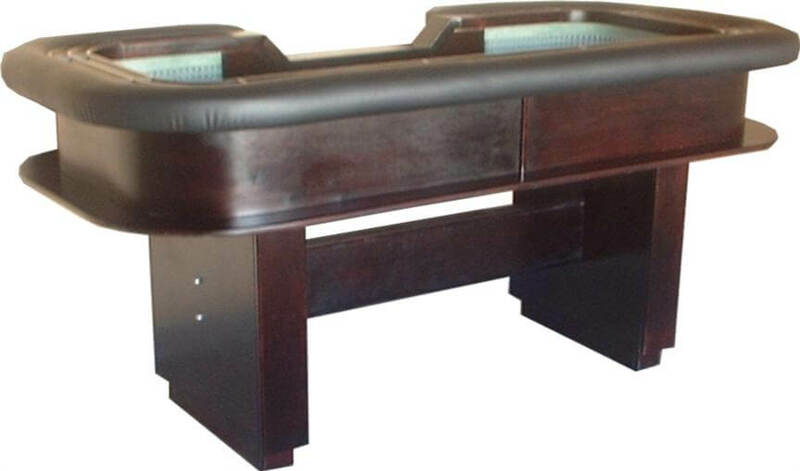 Below you will find some of those common variations. 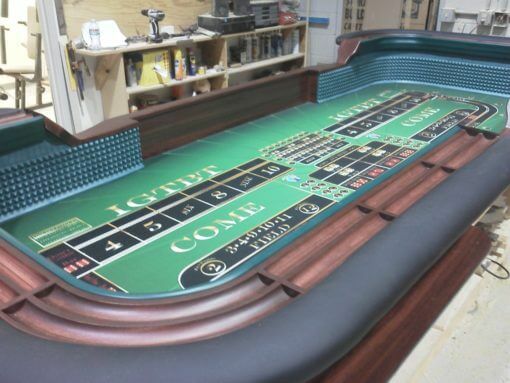 Rest assured if you do not see your special consideration we can make sure you can have the right table built for you. 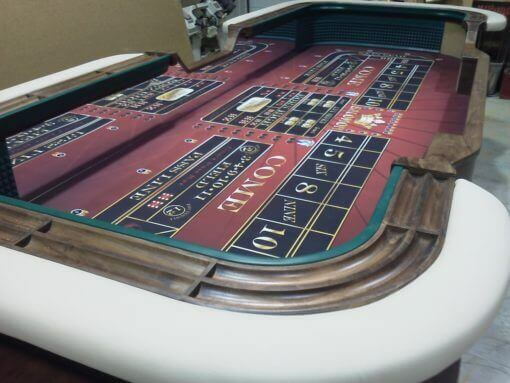 Please call 480-983-3315 for information about your craps tables needs.